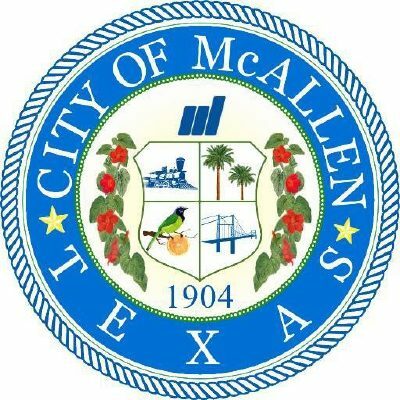 McALLEN — Public comment is being moved from the end to the beginning of city commission meetings on the second and fourth Mondays of each month. Commissioners normally hold a workshop session from 4 to 5 p.m. on those Mondays before convening commission meetings. Workshops will now begin at 3:45 p.m. to create a window for public comments before the 5 p.m. meetings. For the last several years, public comment has been held at the end of commission meetings after the executive session portion. Now, Mayor Jim Darling said the workshop session will conclude around 4:45 p.m. and before the 5 p.m. meeting convenes, citizens who sign up can give public comment to commissioners. City Manager Roel “Roy” Rodriguez said they will be allowed to comment so long as citizens sign up with the city secretary’s office during the workshops. Commissioners will not be able to respond during that session, city officials said. “The consensus with the commission is still with not sharing public comment on video, based on bad experiences we’ve had in the past and other cities have had,” Rodriguez said.